If Life Gives You Lemons... Do Yoga! Know that you are welcome to class, feel relaxed, seen and respected. Every-one can enjoy the life-affirming practices of yoga whether you are a complete beginner and feel that you are not flexible or a regular practitioner who can stand on your head! Feel grounded and spacious after practice. Leave feeling more energised, vital and vibrating higher. Mum and Baby Yoga is a wonderful, shared experience for both parent and baby, encouraging early bonding. Rosemarie teaches at public classes in a number of studios across London. 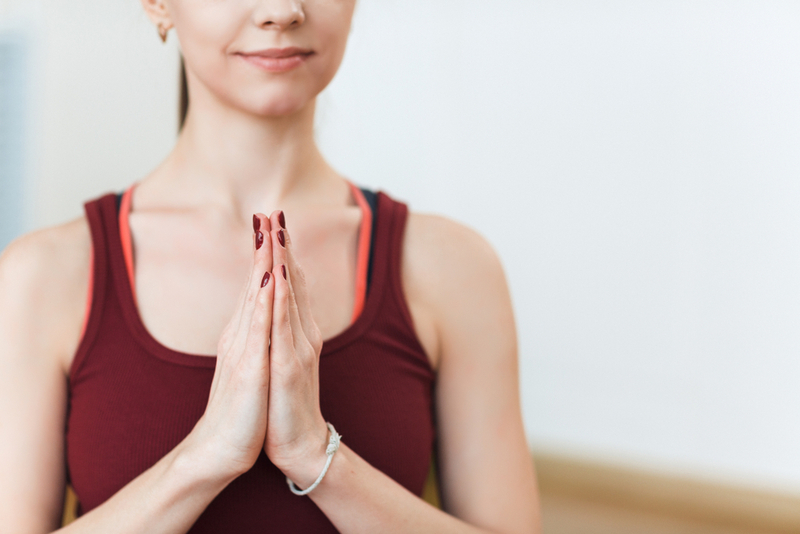 Private classes are the perfect way to get bespoke, personal attention to begin or enhance your yoga practice. Corporate group yoga allows your team to unwind, relax and recharge as well as do activities together that are aside from work. 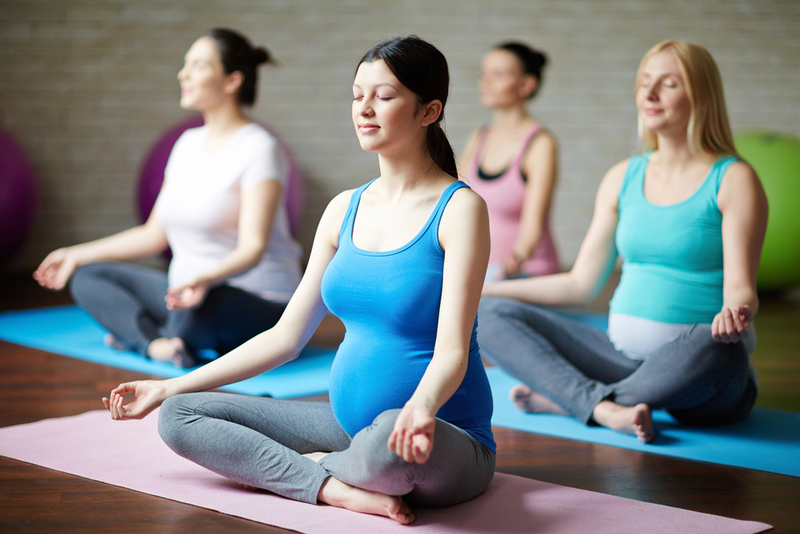 Find out about our Pregnancy Yoga in Bow & Bethnal Green. Sign up with your email address to receive news and updates, including invites to workshops and new classes.